We Have the Air Conditioning Solutions for you HVAC Needs. Call today. We can help! Experienced ac repair technicians are in your area. 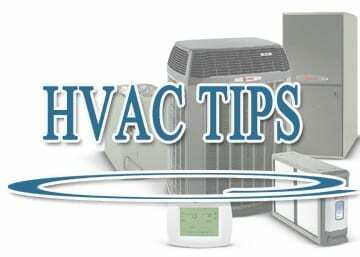 With full stocked HVAC service vehicles with most HVAC parts: Run Capacitors, Fan Motors, Condensers, R22 Refrigerant and 410 A Refrigerant. 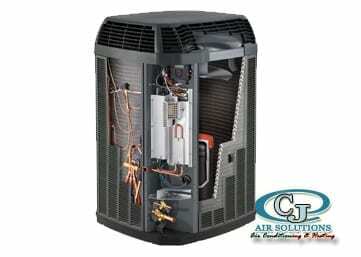 Offering Air Conditioning Service and repair through out Mesquite Tx, residential and commercial. A premier Mesquite Air Conditioning Company, proudly servicing Mesquite City for more than 30 years of combined experience. The Hot Texas Summer and Freezing Winter mean that for the majority of the year, your air conditioning system is working around the clock. Routine maintenance of your air conditioning system is key to keeping equipment in top shape, but with any mechanical equipment, malfunctions and breakdowns can happen. CJ Air Solutions is highly-qualified service and repair technicians and service advisers are at your service—not only to answer your questions and for scheduled service calls, but also for same-day repairs and, if needed, for emergency repairs 24 hours a day. Because HVAC is what we do. Regular, same-day, and emergency service appointments available. Click here to Schedule an appointment or call 972-530-1349 to schedule! Q: How much will my new home comfort system cost in Mesquite Tx,? Is the duct work properly sealed and in good condition? In most cases, replacing your whole system, including both indoor and outdoor components, will result in a more efficient, longer-lasting system but will also cost a little more. As a manufacturer of an installed product, we do not establish retail pricing. We sell our products to regional distributors who sell them to local independent American Standard Heating & Air Conditioning dealers, who then install them as complete system to meet the specific comfort needs of homeowners like you.Call now for more information in Mesquite Tx.